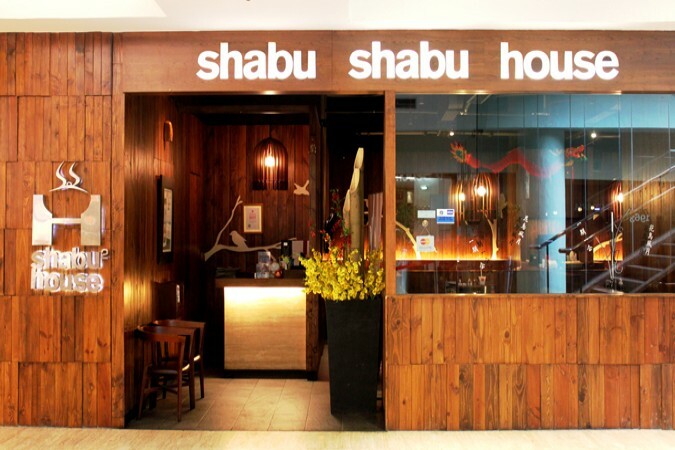 The traditional Japanese ambience of Shabu Shabu House is fused with modern elements, creating an inviting venue to share your favourite Japanese cuisine with friends and family. Furthermore, the restaurant respects diners by putting a great deal of effort into making sure all ingredients are fresh, high quality and contain no preservatives or flavour-enhancing products whatsoever. 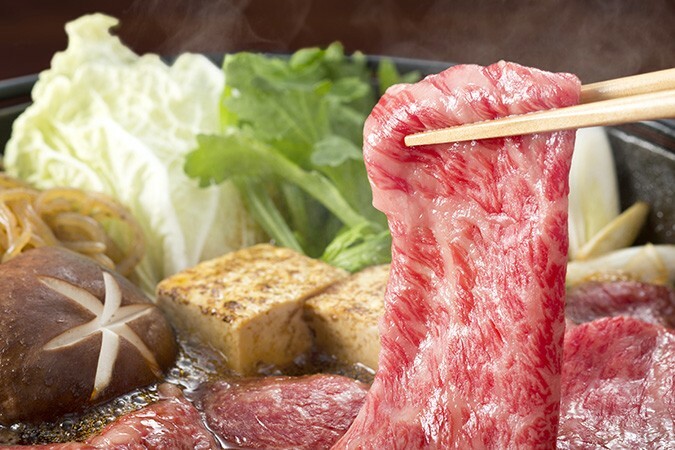 There are plenty of fantastic Japanese dishes to enjoy at Shabu Shabu House, but the most well-known of all is probably the restaurant’s top quality Wagyu. 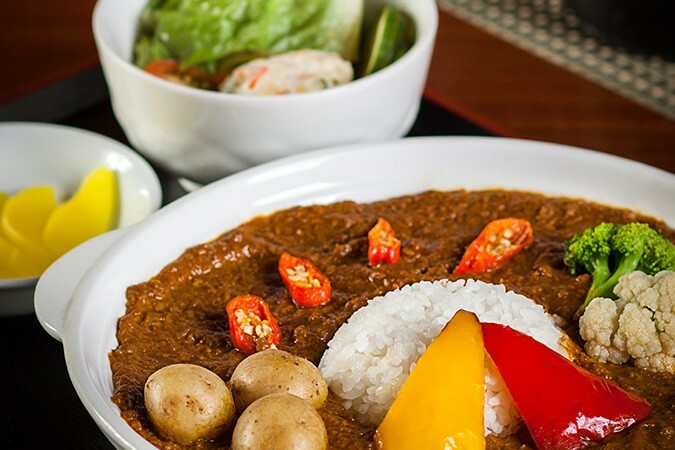 In addition, Shabu Shabu house also offers a selection of classic Japanese delicacies, fresh sushi with impeccable presentation, ravishing sukiyaki and delectable shabu-shabu.